Ready to enjoy free boating? We help you offset the cost of ownership by renting your boat to overnight guests. Your boat doesn't leave its mooring and you stay in control, setting your own prices & terms and deciding who stays & when. How did Mike pay his mooring fees? I’m typical of so many boat owners. My wife doesn’t quite share my enthusiasm and my teenagers are developing their own lives. The dream of spending every weekend on the boat hasn’t come true. I first listed my boat with Beds on Board in mid-winter this year. The signup process was simple and their excellent team helped me to set the ideal price and finalise my advert. How much could your boat earn you? Try our free earnings calculator to find out what, and to help you set your nightly price. Does Beds on Board work with marinas? 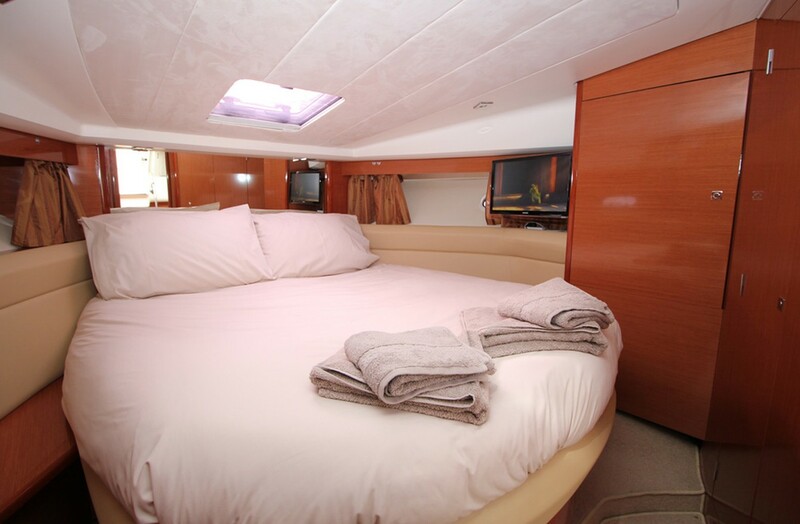 What's it like to rent out your boat on Beds on Board? 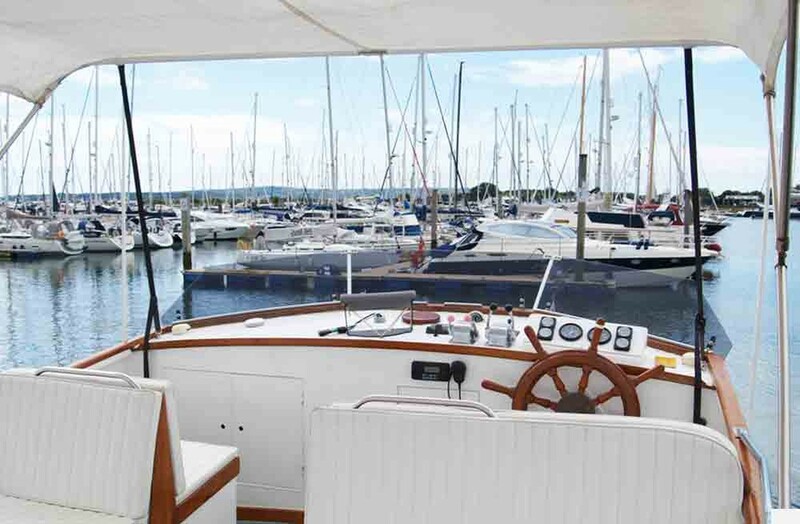 At Beds on Board we care about connecting guests who are looking for unique accommodation with owners who want to offset the cost of running their boats. 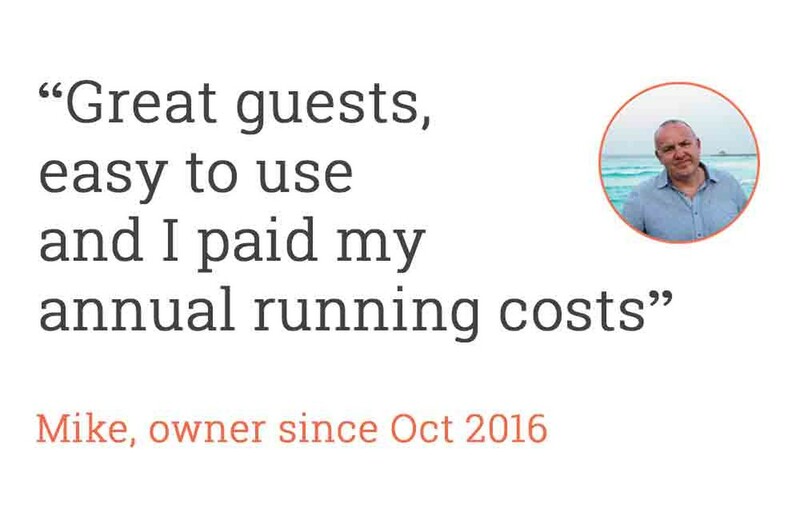 Our boat owners are passionate about sharing the exciting experiences they have had on the water, but don’t just take our word for it. 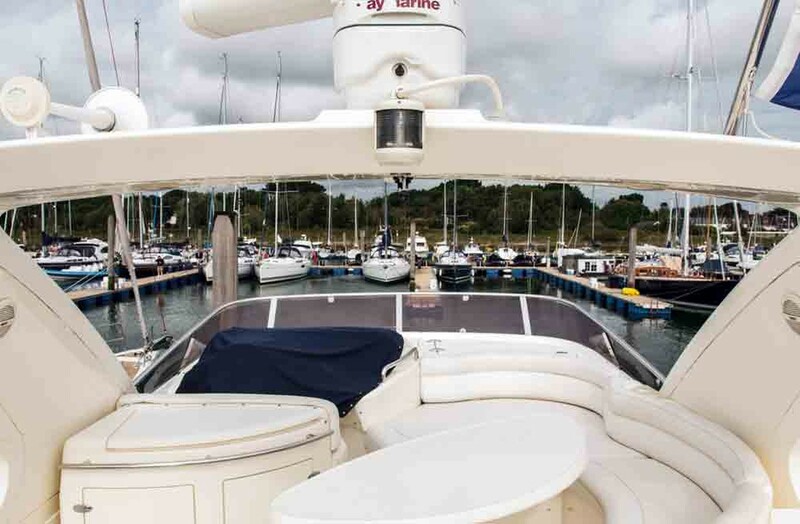 We asked some of our most popular boat owners why they chose to rent out their pride and joys. 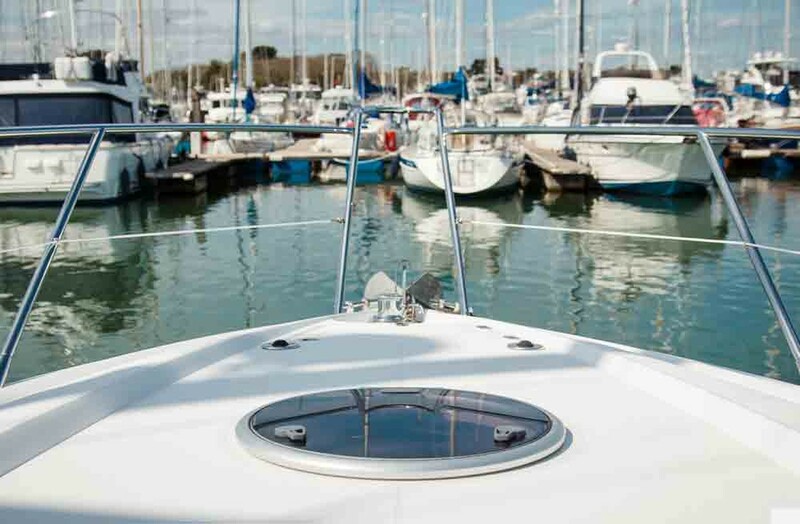 Ready to list your boat? 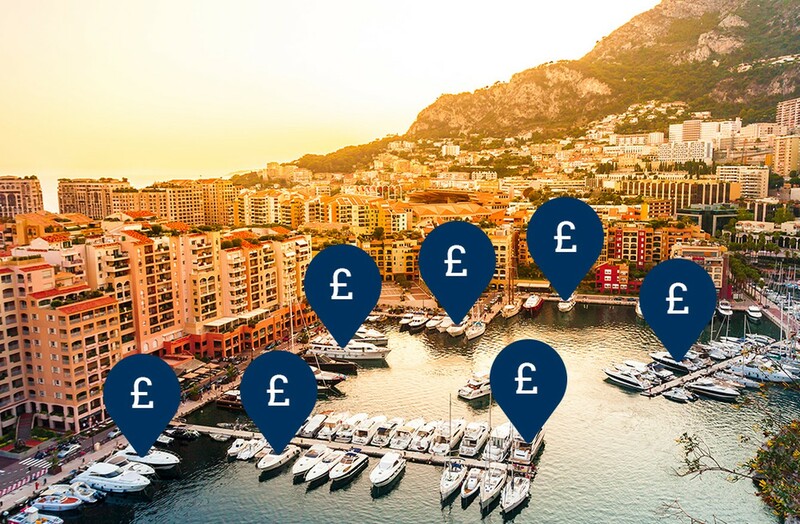 Get started now and the team here can help you make the perfect listing and start earning money from your boat! What should your listing look like? Here's some great examples for you to use as inspriation. Be sure to get in touch if you need any help creating your listing.